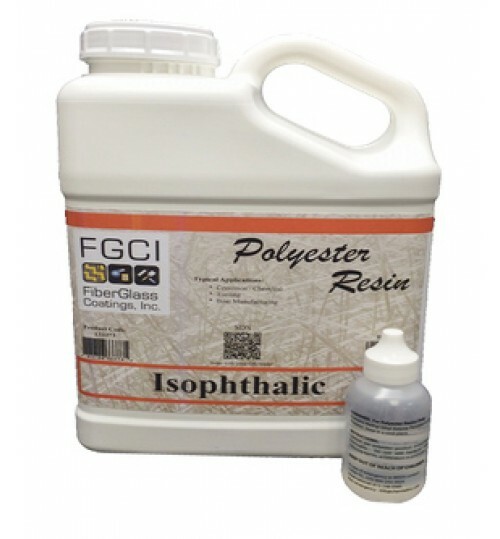 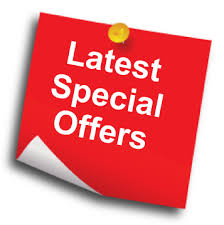 In terms of physical properties and cost Vinylester Resin is a compromise between low-cost polyesters and epoxy resins. 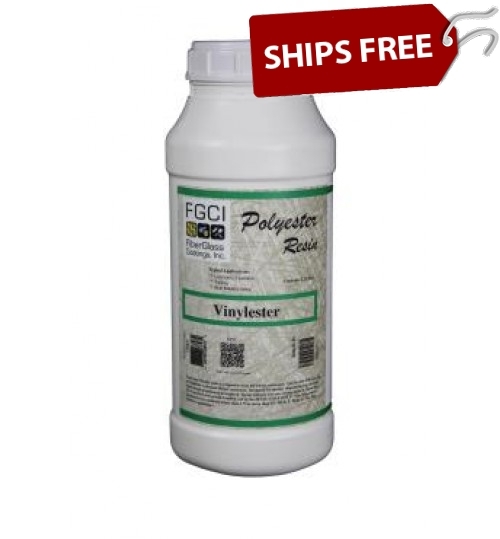 Its use is limited to the construction of high performance power boats, where vinylesters increased bond strength has helped eliminate bonding problems with core materials.Vinylester resin is also used as a great water barrier when mixed properly with glass. 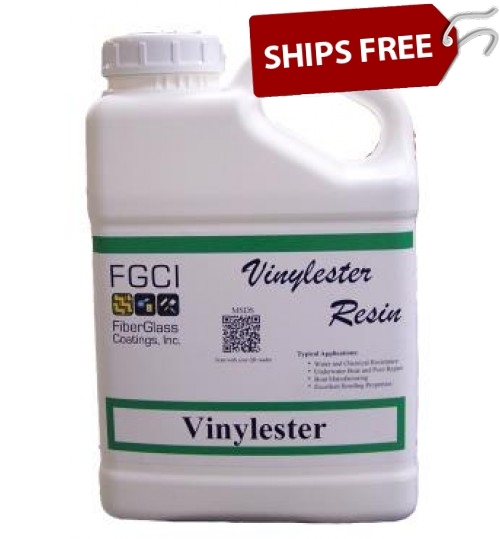 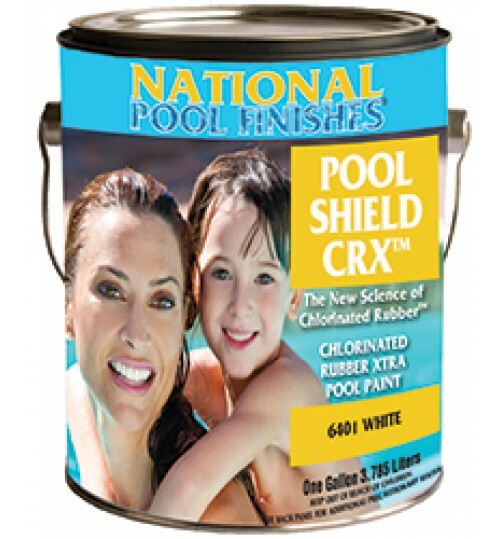 Independent tests show vinyl ester resin applied properly is one of the best water barriers on the market.